A policeman was last night killed as he confronted a gang that had stolen his car in Sunton area, Kasarani. The officer was hit by a metal rod in the head and died instantly. He had traced the vehicle that had been stolen from Kasarani to Sunton and when he confronted the gang, one of them hit him on the head. 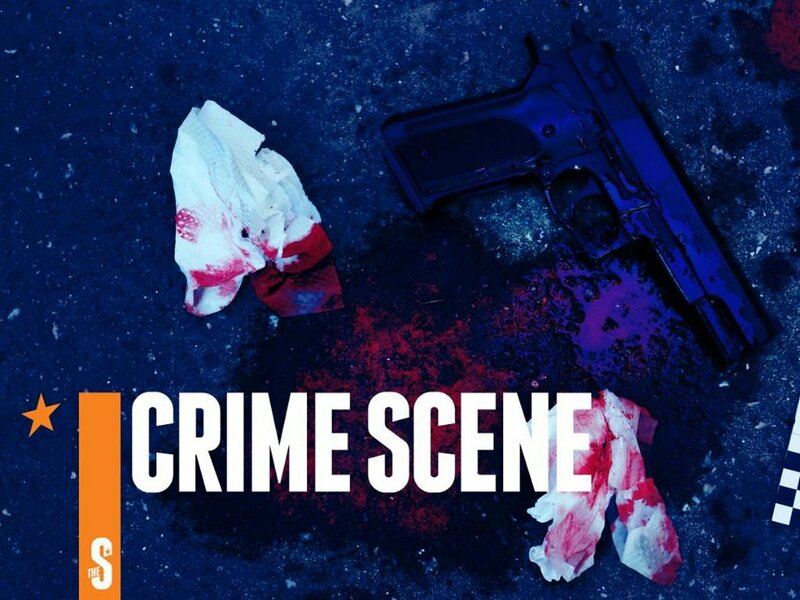 Elsewhere, a thug was this morning killed by police in a botched robbery in Ruai area, Nairobi. Police say the suspect was in the company of three others who escaped on foot. The gang was robbing residents when police ambushed them. Efforts to arrest those who escaped are ongoing.